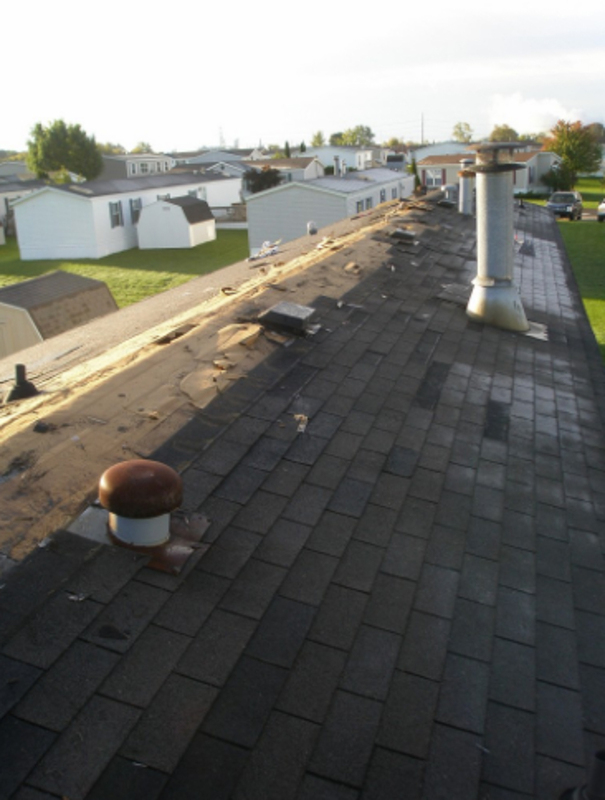 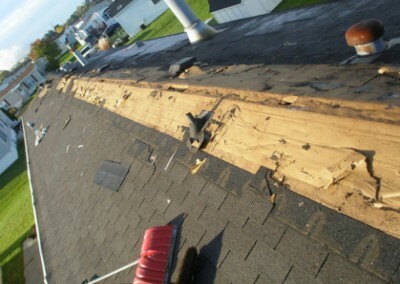 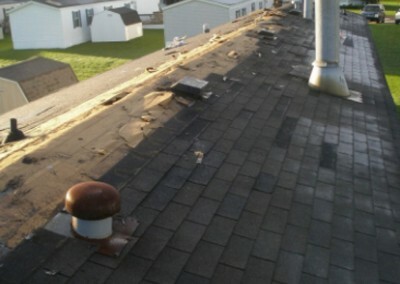 GD had a lot of shingles blown off in a storm. 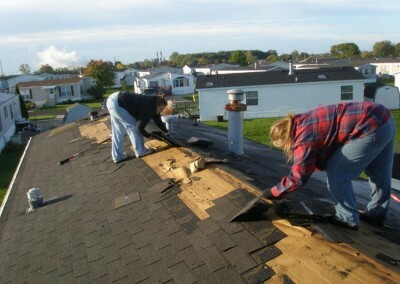 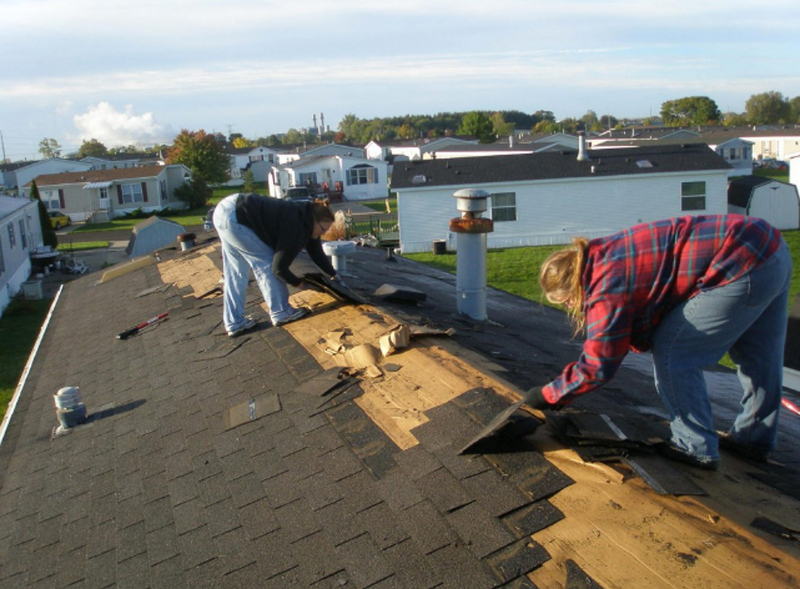 We made plans to re-shingle her roof but some of the volunteers could not help at the last minute. 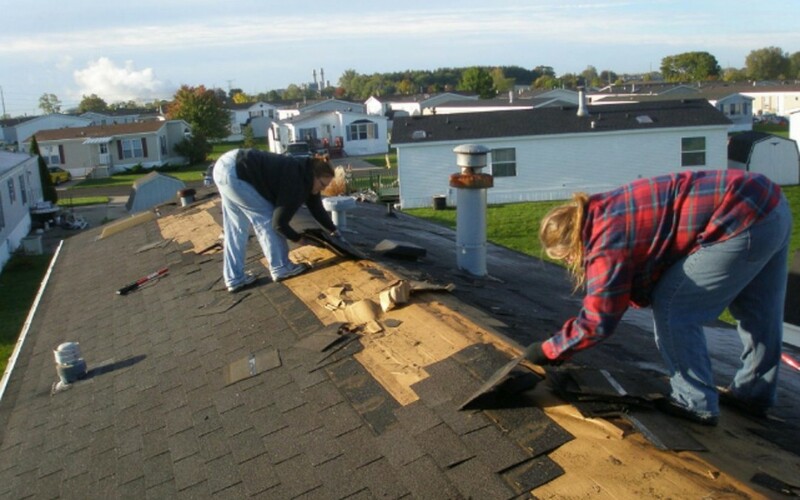 To my joy and amazement she and a friend jumped op on the roof and helped us get the job done.